iPhone works so well as a camera that a series of professional photographers have started to use it on a regular basis taking advantage of its shortcomings to make creative photos. The “New York Times” had a series of articles and even a cover with photos taken with an iPhone application using Hipstamatic. This lens attaches magnetic with the body of iPhone being very easy and mobile. 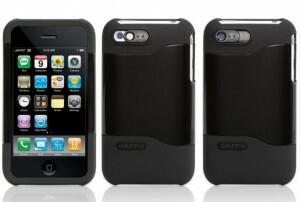 Currently for those who have iPhone 4, the lens will cover the flash. It is expected an upgrade for this version of the phone. If you want give to your image that special effect offered by the color filter but without resorting to a digital image editing program then these filters are probably what you want. 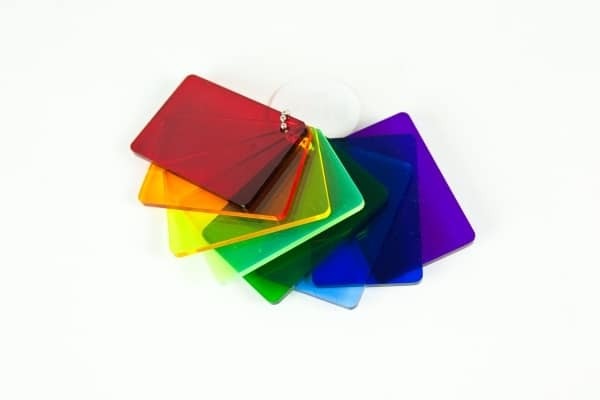 Those from Kola offers an alternative less expensive for iPhone 3G and 3GS with a single lens that can apply a yellow, green, or red flirter. The lens cost about 24 dollars. 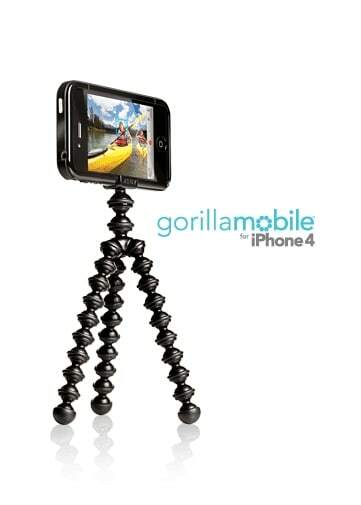 This flexible tripod, allow pictures or videos with a fixed and stable position of the iPhone. What is special to this tripod is that each leg of the 3 is flexible and allows them hanging any nearby object, thus obtaining the desired image of the perfect angle. If you believe that you can not have optical zoom for your iPhone I can only say that you’re wrong. For 35 USD you can buy a zoom lens that attaches to the iPhone 4 and thus obtaining a 8x zoom. 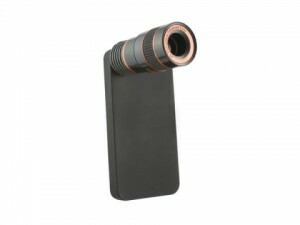 For iPhone 3G and 3GS there is a version of 6x zoom for just 20 USD. For 30 USD you can buy the perfect case that improves your image pictures made with it. Those from Griffin Technology have two versions, one for iPhone 3G and for iPhone 3GS which both have a lens that allows mobile pictures from a normal distance.